May 6 2010 – White Sands Missile Range – Pad Abort 1 (PA-1) was the first test of Orion’s Launch Abort System. This test was part of the capsule qualification on the road to becoming a human-rated space craft. 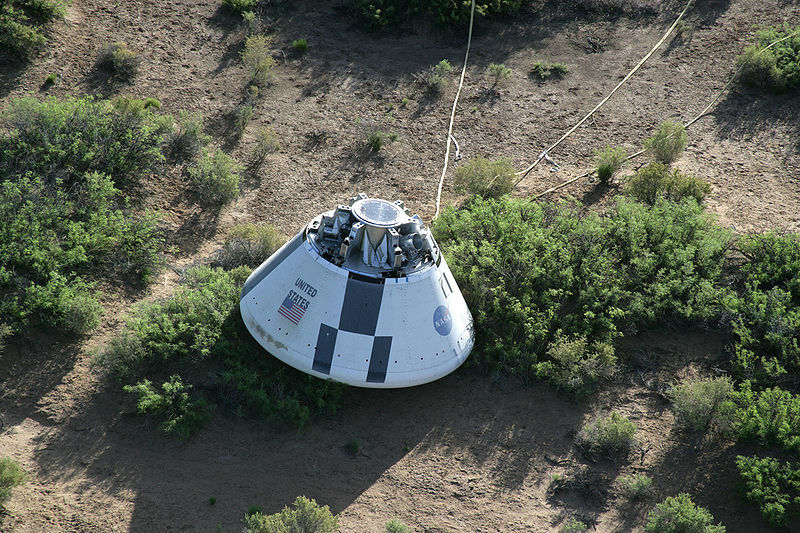 It was the first test of the integrated Abort System and the Orion Capsule. The Launch Abort System is a rocket array at the tip of the spacecraft which are used to rescue the Orion Capsule and its crew in the event of a rocket failure during ascent. This system is similar in principle to the escape systems used in the Mercury and Apollo programs (Project Gemini had ejection seats!). Orion was apart of NASA’s Constellation program, and continues it’s independent development to this day. The first orbital (unmanned) test flight is scheduled to take place in 2014 and is planned to be launched by an Evolved Expendable Launch Vehicle (EELV) from Cape Canaveral Air Force Base as a test flight. 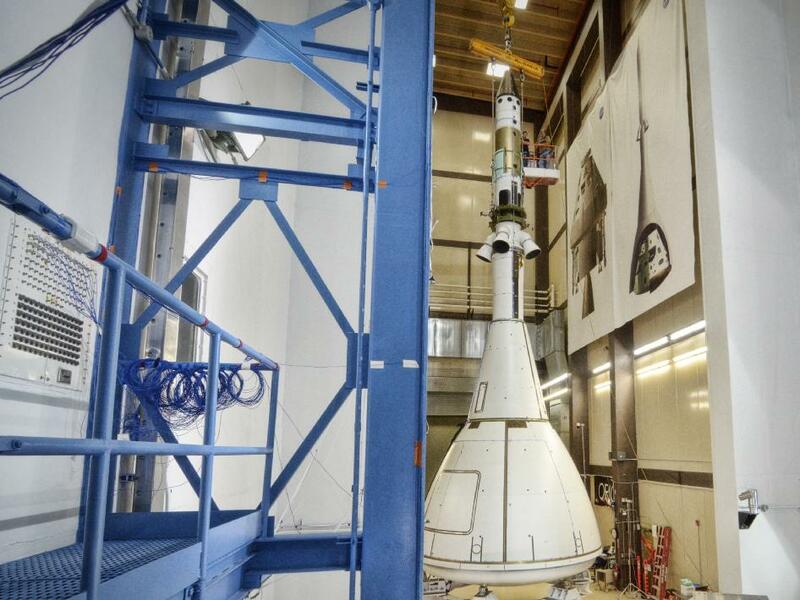 The first human launch with Orion is planned for 2020 from Kennedy Space Center, and is expected to have a crew of next-generation NASA astronauts. This entry was posted in Leadership lessons from the Space Race and tagged ISS, Kennedy Space Center, moon, NASA, Space Shuttle. Bookmark the permalink. ?You needed to complete this test to make sure you really did understand what you were doing?because we are going to continue to fly people in space,” he said. “Whether it?s a commercially provided vehicle, or a government vehicle?you?re going to need a launch abort system to insure their safety. ?